Beds and mattresses are an essential part of everyday life. Keeping beds and mattresses in great condition helps ensure a good nights sleep. We are also trained to educate customers about the tolerance of their mattresses and it’s expected durability, along with maintenance and care guidance. 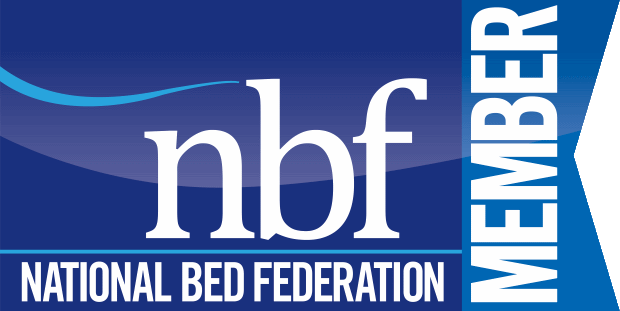 Homeserve Furniture Repairs Ltd are proud to be the first furniture repair and restoration company to be an accepted member of the National Bed Federation. Repairs to both traditional tufts fitted with twine, and modern tufts fitted with tapes. All technicians carry a popular selection of tufts, twine and various tape sizes as van stock. This enables us to complete a tuft repair on the first visit. 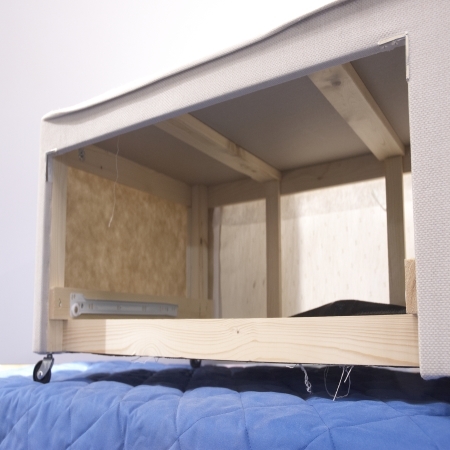 Damage to divan drawers, such as rails coming away, can stop the drawers on the bed from opening and closing correctly. Aligning the rails and rectifying structural defects will ensure the drawer is restored to a fully working state. 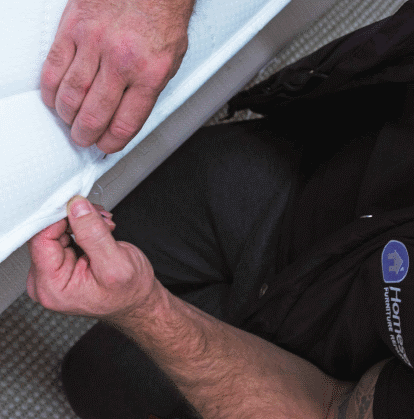 Our technicians follow a formal 6 point mattress inspection process. Assessing wear, tear, any manufacturing faults and measuring the settlement of the mattress over time. Our technicians are fully trained to repair all manner of specialist beds.